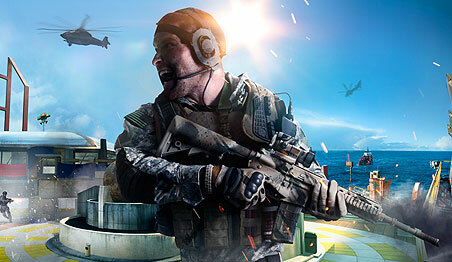 The last DLC pack for Black Ops 2 is just around the corner, and today Treyarch released a new trailer for the upcoming content. 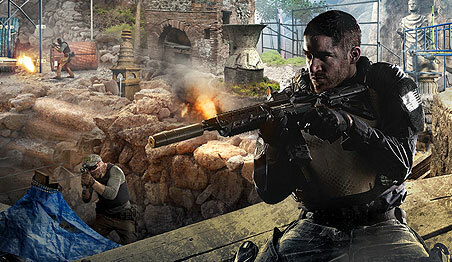 Titled Apocalypse, the DLC pack will include four new maps, two of which are remakes from past Treyarch COD games, and there will also be a new Zombie campaign included titled Origins. No date has been announced for the other platforms, but players on Xbox 360 can play the DLC on August 27th.